Tea should be an adventure. Hate waiting in line just to get your name spelled wrong? 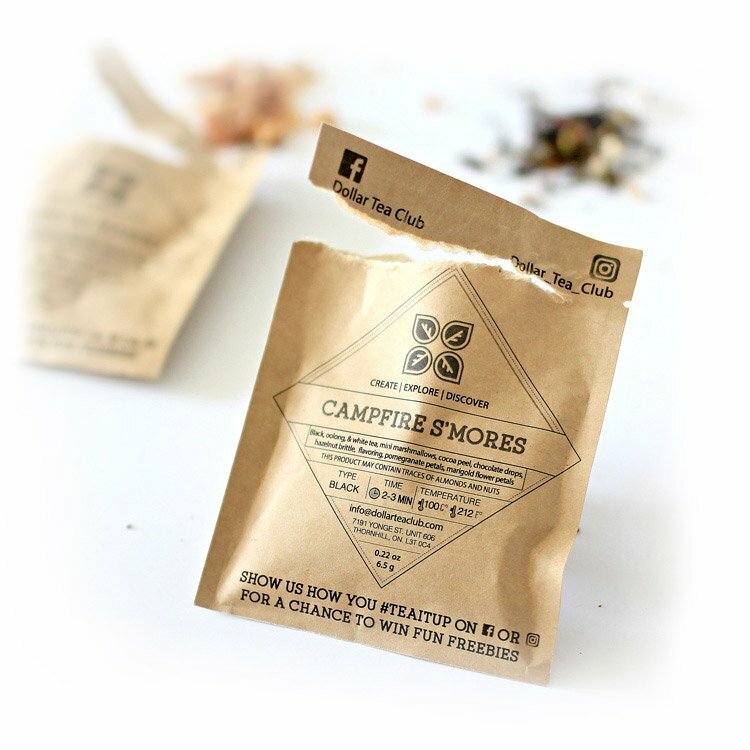 We’re on a journey to make exploring new tea blends fun for everyone.. yes, even coffee drinkers. We like to keep it clean, so you won’t find artificial flavoring in any of our teas. All of our teas are ethically sourced through direct trade, allowing us to get better quality tea while knowing the farmers we work with are payed reasonable wages and treated with respect. Over 25 years of experience in sourcing tea goes into analyzing altitudes, geographical regions, and seasonal weather trends in the quest to find exceptional loose leaf. 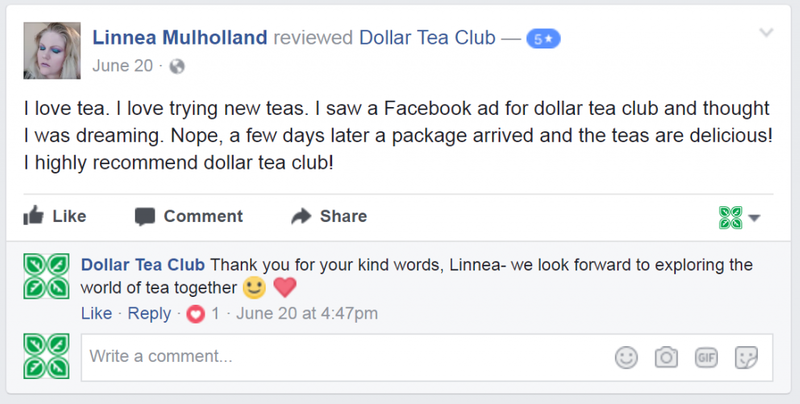 With Dollar Tea Club tea subscriptions starting at $1/month, everyone is guaran’tea-d to find something they love. 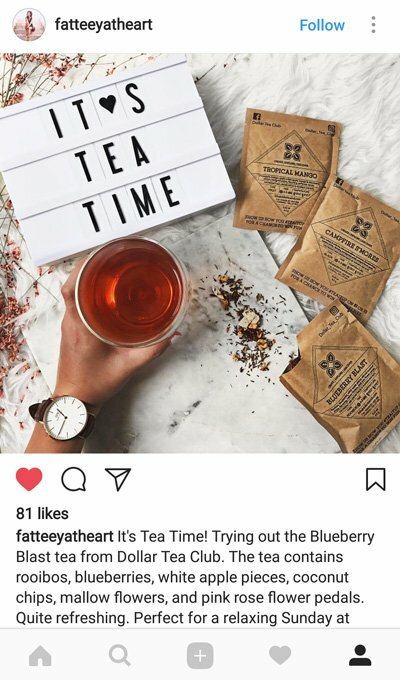 Explore new blends, shop for your favorites online, and enjoy changeable monthly tea subscriptions. 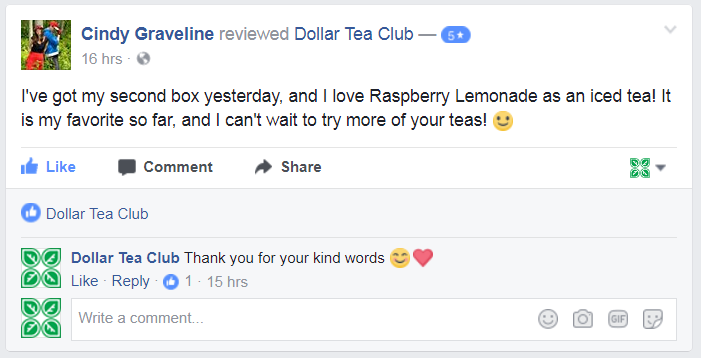 Love a tea? Add a bigger pouch for next month. Tired of a blend? Remove it. 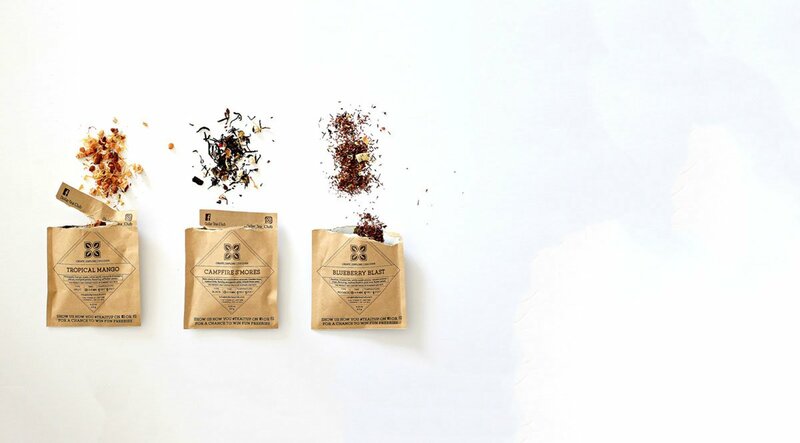 With a shop full of tea, accessories, and our famous $1 tea subscription with a No Contract, Cancel Anytime Guarantee, we bet you can’t think of a reason not to give us a sip.